Thirty years ago, in January 1989, the Soviet Union's last census found that 1,565,662 people lived in Estonia, more than ever before and since. The Sunday magazine of ERR's Aktuaalne kaamera newscast had a closer look. There were roughly 100,000 more women than men. Of all the country's residents, 61.5% were Estonian and 30.3% Russian, followed by Ukrainians, Belarusians and Finns. Fewer than 10,000 belonged to various other groups, the smallest being the Czechs and the Vepsians with 37 each. Aktuaalne kaamera paid a visit to the National Archive's depository in Rakvere, where the documents of the 1989 census fill shelf upon shelf. The 1989 census was the Soviet Union's last, carried out under orders from Moscow. 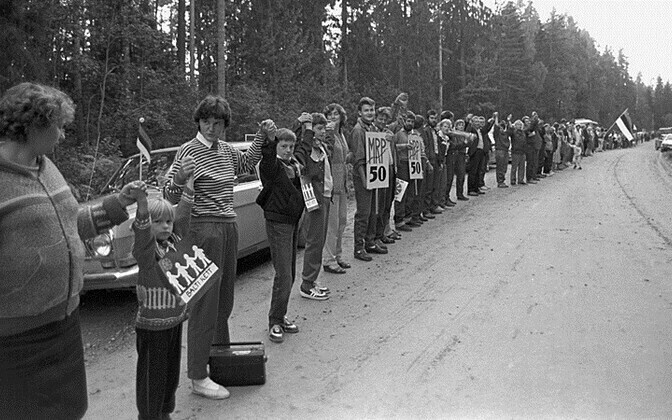 According to Allan Puur, professor of demography at Tallinn University, counting Estonia's residents was easier back then: "The borders were closed, the movement of people was easier to direct and control. Today there's more undocumented movement," Mr Puur explained. Though the order to count Estonia's residents had come from Moscow, Estonia's leaders were greatly interested in the outcome of the census: the country was at the peak of the Singing Revolution, there was a lot of debate of the effects of the war, the occupation and Soviet power on Estonia's population. 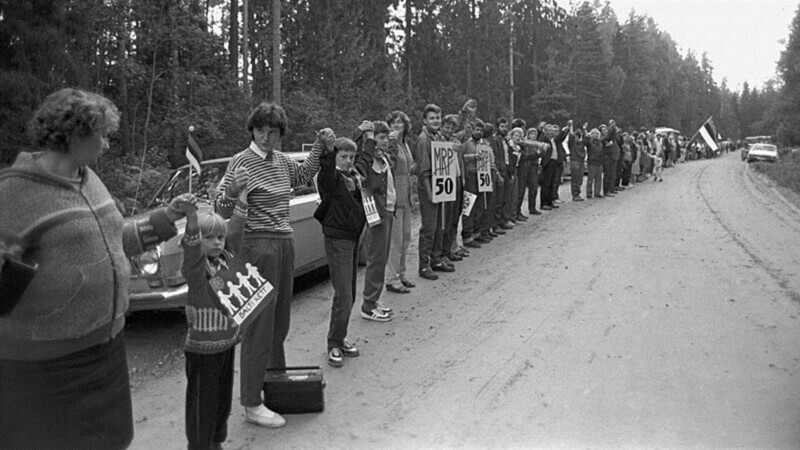 Some 5% of Estonia's territory was taken away from the Estonian SSR and added to that of the Russian SFSR, including the residents of those areas, and Estonia's population losses due to the war were among the greatest in Europe. Many were wondering how many Estonians there still were. "And what had happened in the population over the last 10 years, as the last census had been done in 1979. And those numbers, the proportion of Estonians, those issues were extremely important to society at the time," Mr Puur said. Soviet troops were stationed in Estonia. Special census rules were applied in their case: officers accommodated in city flats were counted as part of the general population, while those put up on military bases were counted differently. This means that the census doesn't say much about the total number of troops in Estonia at the time, as Mr Puur points out. "There is an issue of trustworthiness and accuracy here, and we can't tell from the 1989 census results how many troops there were on garrison territory." Estonia also received the electronic records of the census after the collapse of the Soviet Union. "Estonia is one of the few states that received this data in the 1990s on the initiative of statisticians and scientists," Mr Puur explained. "We have it, but plenty of former Soviet republics don't." The census recorded the greatest number of residents in Estonian history ever to live within the country's borders. The next one, 11 years later, already found that the population had shrunk by several hundred thousand—a lot of Soviet-era immigrants had left. But this wasn't the only reason. A decline in births was registered already then, with deaths trumping them by as many as 7,000 in some years. Though Estonia is far away from a population of 1.5 million, the trend has changed in recent years. "We've had more arrivals than people leaving over the last three to four years," Mr Puur pointed out, a result of migration rather than births. On 1 January 2019, Estonia's population is 1,323,820 according to the population register, which is 4,690 more than a year ago.